Every year doordarshan malayalam channel dd4 airing makaravilakku live coverage, they will continue the same this year also. sunday, 14th january 2019 is the date for sabarimala makara vilakku. Lord Ayyappa temple at sabarimala is situated in pathanamthitta district of kerala, it’s one of the popular south indian pilgrim center. every year lakhs of people coming for makaravilakku festival at sabarimala ayyappa sannidanam. Makaravilakku festival includes the Thiruvabharanam procession and other temple activities at Sabarimala. Around half a million devotees flow to Sabarimala ayyappa temple every year to have the darshan and makara vilakku. Along with DD Malayalam, other channel like Kiran TV is expected to air the live coverage of Makaravilakku. 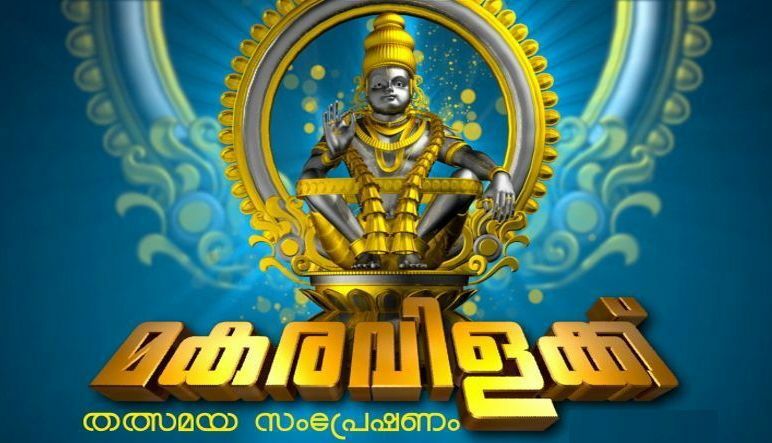 Asianet News, Manorama News and other malayalam news channel will carry the Sabarimala Makara vilakku 2019. There is no official live streaming link for dd malayalam channel to watch it online .You can check the online streaming links for malayalam news channels and enjoy the same online. here we are listing the official streaming links and live YouTube channels of popular malayalam news channels. you can use these official links and sources websites for the live streaming of Makaravilakku 2019. 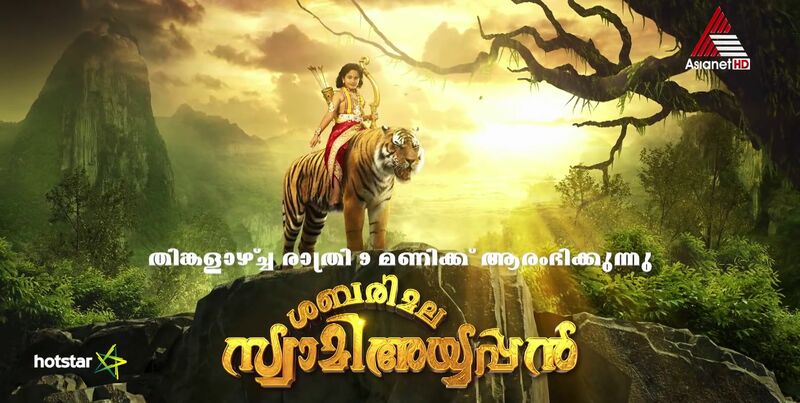 Related info – Asianet launching new devotional serial sabarimala swamy ayyappan from 14th january 2019 at 9.00 p.m.
DD Malayalam aka dd4 is available through all leading cable networks and direct to home dth services. Millions of devotes throng the hill temple to have the glimpses of the Sabarimala Makaravilakku Jyothi. Leading tamil channel jaya tv expecting to cover the live coverage of makravilakku festival. Sabarimalai Makaravilakku Live Telecast & Live Streaming available through these sites. we can also expect the same through dd web casting service, these are the legal sources.